Two cabinet ministers have met with the mother and sister of Edith Blais, who has not been seen or heard from since her disappearance in Burkina Faso Dec. 15. Prime Minister Justin Trudeau says his government is pulling diplomatic levers to ensure the safety of Edith Blais, a Canadian woman who went missing in Burkina Faso last month. Speaking at a closing news conference after a three-day cabinet retreat in Sherbrooke, Que., Trudeau said that as far as the government knows, Blais is still alive. "The government of Canada takes extremely seriously our responsibility to keep Canadians safe wherever they are, and our engagement diplomatically in the region, with our partners, our continued efforts to find out more is all part of what we've reassured the family we are continuing to do," he said. Trudeau's remarks came after two of his ministers met with Blais' mother and sister. Foreign Minister Chrystia Freeland and International Development Minister Marie-Claude Bibeau declined to provide any details on the Quebec woman's case, but Bibeau said she believes the Blais family is confident the federal government is doing all it can to help. 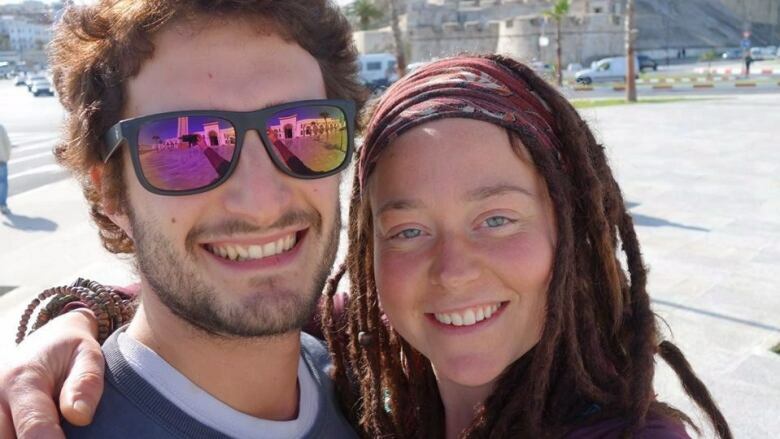 Blais, 34, and her Italian friend Luca Tacchetto were travelling by car in southwestern Burkina Faso and were supposed to cross the border into Togo to do volunteer work with an aid group. She hasn't been seen or heard from since Dec. 15. Burkina Faso's Security Minister Clement Sawadogo issued a statement this week referring to their disappearance as a kidnapping. 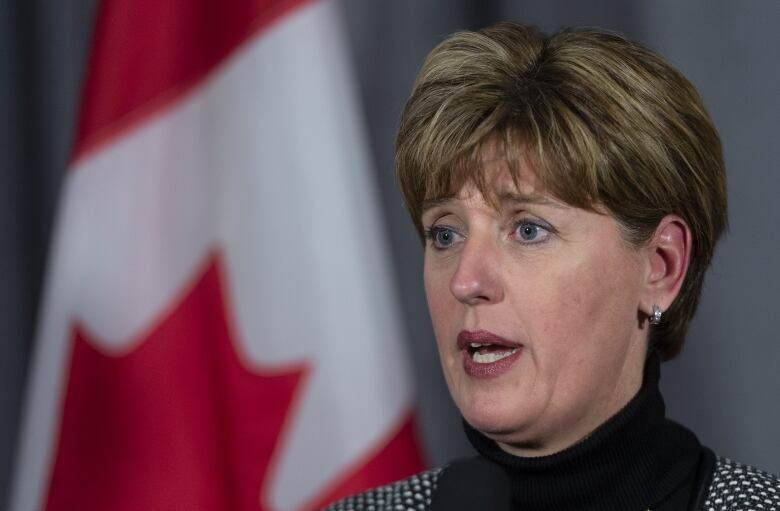 Bibeau said federal officials are in close touch with officials in Burkina Faso, as well as the Blais family. The meeting, held as the Liberal cabinet meets in Sherbrooke, Que., comes one day after Freeland confirmed the death of another Canadian, Kirk Woodman, in Burkina Faso Thursday. As the number of cases of Canadians detained, killed or abducted abroad mounts, Freeland urged Canadians to heed the travel advisories issued by the federal government. "It is really important for Canadians to be mindful that this is a turbulent moment in the world, and when Canadians travel abroad I would strongly urge all Canadians who are planning a trip outside Canada to look at our travel advisories," she said Thursday. Freeland also asked Canadians travelling to potentially dangerous regions to register with Global Affairs in case they get into trouble.